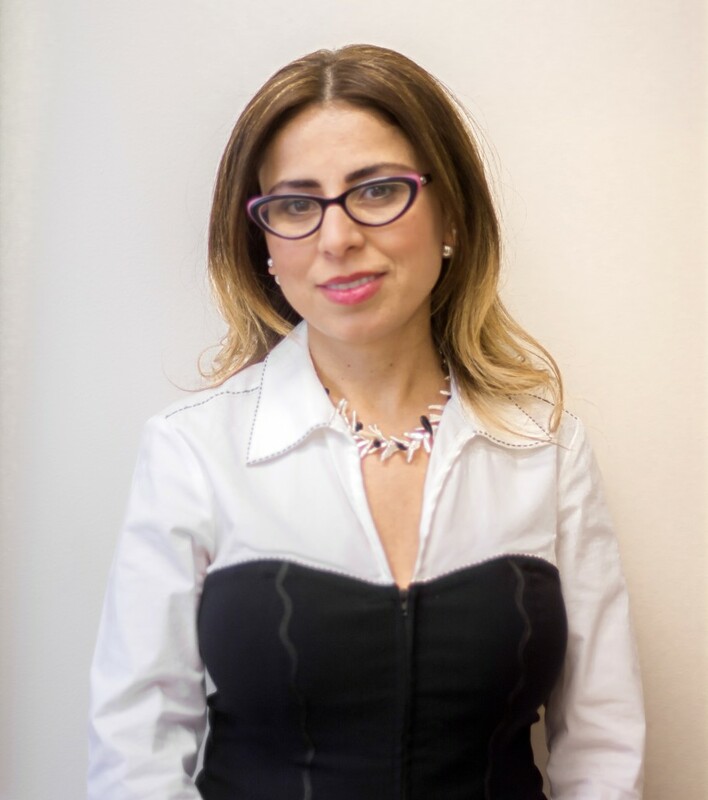 Doctor Lama Ghantous obtained her bachelor degree in science, biochemistry with a minor in nutrition, from the University of Ottawa in 1993. She graduated from University of Montreal in 1997 with a doctorate in dental surgery. She worked first as an associate dentist in the Ottawa region. Then purchased her solo practice in Cornwall in 1999. Doctor Ghantous is a member of the royal collage of dental surgeons in Ontario, the Ontario dental association, the Ottawa dental society, the Cornwall dental society. She is involved in promoting and educating dental health. She wrote articles, participated and presented on several dental topics to the community. She is now a columnist in the local newspaper “The seeker”. Doctor Ghantous is up to date with the latest technology. Surpassed the continuing education required by the dental college. Her challenge is to provide high quality family dentistry in a comfortable and friendly environment. Doctor Ghantous with her husband Jay, are heavily involved with raising their two boys Nicholas and Julius. They are involved in organizing several fundraising events. They enjoy public relations, travelling, reading and several outdoor activities.